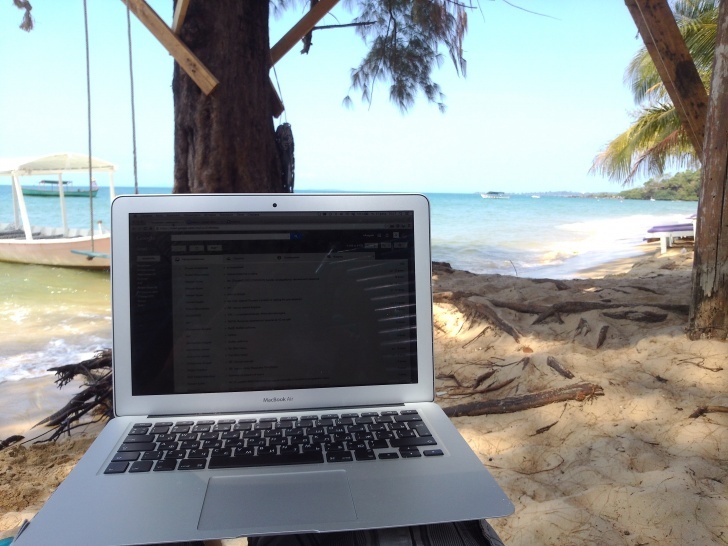 Freelance or Remote Developer | 11 Great Jobs That Require Travelling! Working on a beach must be great! Many IT, as well as other companies hire remote employees. If you get a decent salary, you can work from any place on Earth, provided there is a steady Network connection, of course. How To Drink 2 Litres Like A Boss!